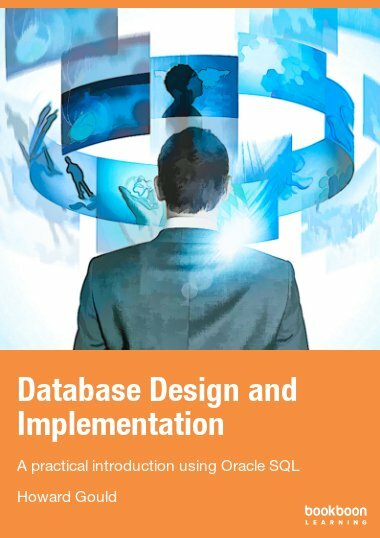 This book introduces you to the theory of relational databases, focusing on the application of that theory to the design of computer languages that properly embrace it. 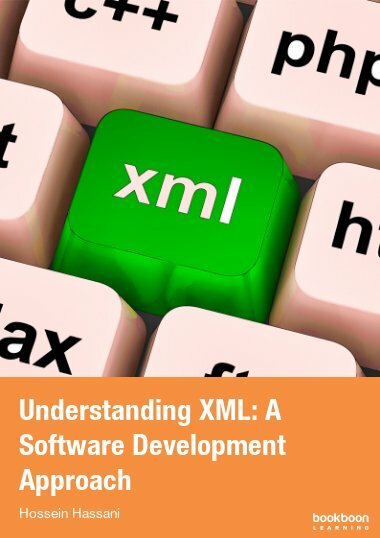 This book introduces you to the theory of relational databases, focusing on the application of that theory to the design of computer languages that properly embrace it. 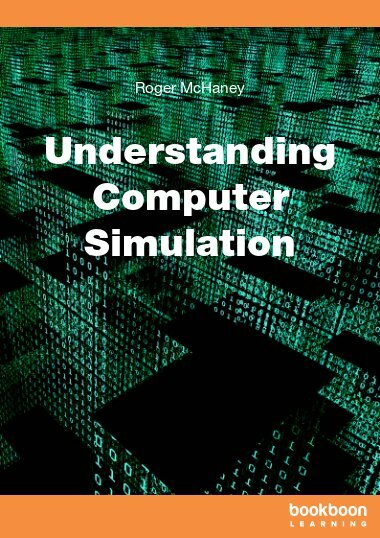 The book is intended for those studying relational databases as a part of a degree course in Information Technology (IT). 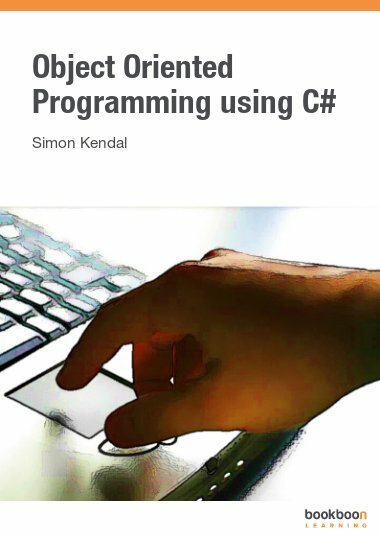 This book introduces you to the theory of relational databases, focusing on the application of that theory to the design of computer languages that properly embrace it. The book is intended for those studying relational databases as part of a degree course in Information Technology (IT). Relational database theory, originally proposed by Edgar F. Codd in 1969, is a topic in Computer Science. Codd’s seminal paper (1970) was entitled A Relational Model of Data for Large Shared Data Banks (reference  in Appendix B). An introductory course on relational databases offered by a university’s Computer Science (or similarly named) department is typically broadly divided into a theory component and what we might call an “industrial” component. The “industrial” component typically teaches the language, SQL (Structured Query Language ), that is widely used in the industry for database purposes, and it might also teach other topics of current significance in the industry. 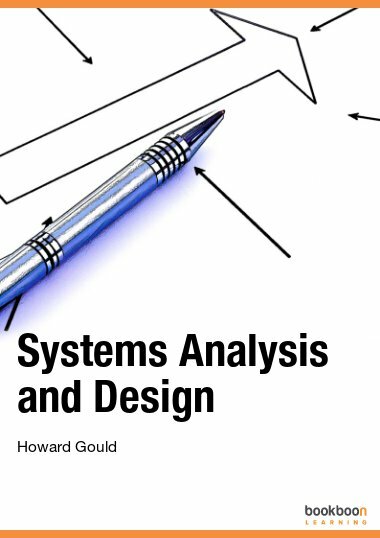 Although this book is only about the theory, I hope it will be interesting and helpful to you even if your course’s main thrust is industrial. What Is a Database Language? 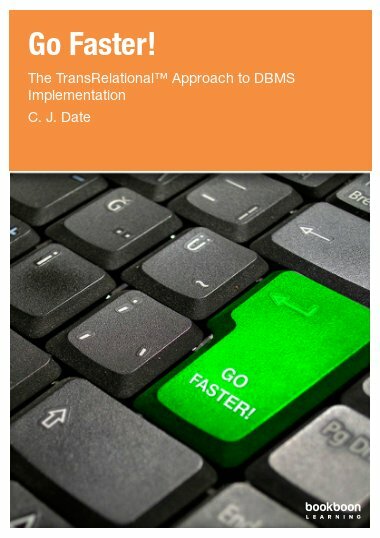 What Does a DBMS Do? 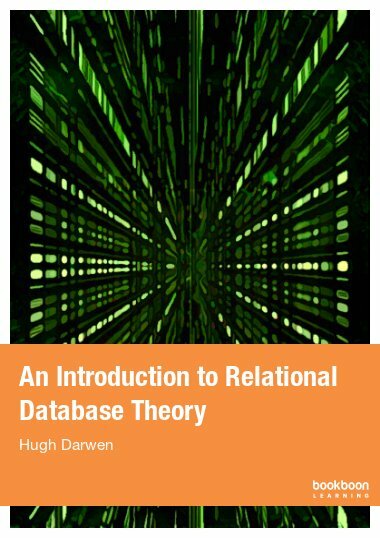 I don't remember the last time I enjoyed reading a technical book as I enjoyed reading An Introduction to Relational Database Theory.